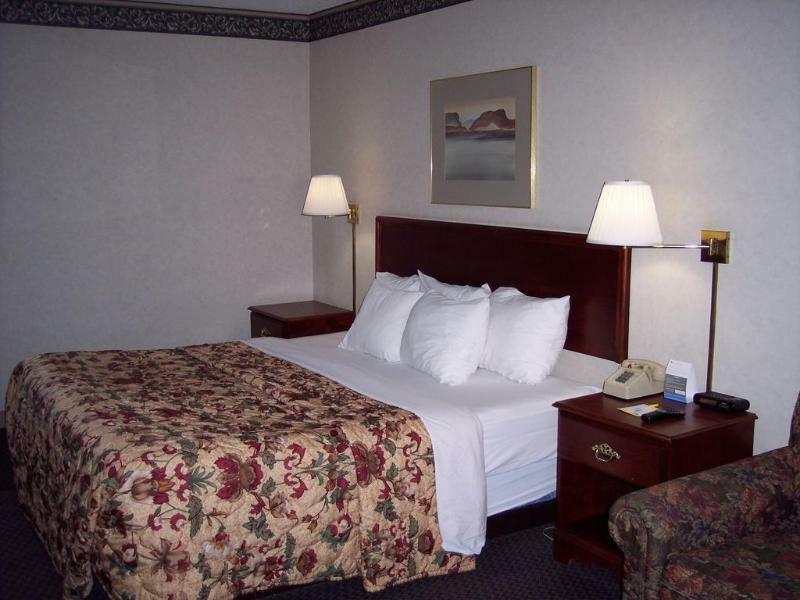 This lovely hotel is situated in Meadville. There are a total of 163 units on the premises. 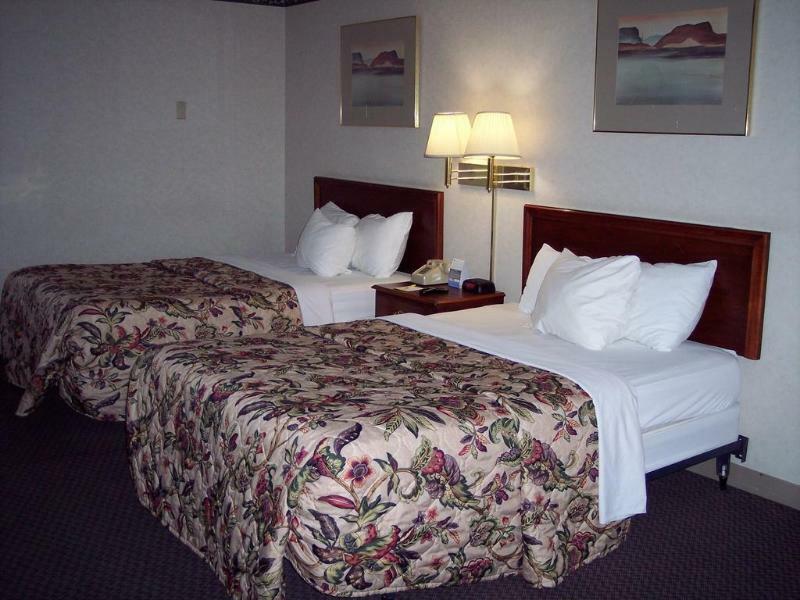 Internet access is offered to make guests' stay even more enjoyable. Those who dislike animals may enjoy their stay, as this property does not allow pets. Travellers arriving by car will appreciate parking available at Days Inn Meadville Conference Center. Due to its functional meeting facilities, this establishment is a perfect place for guests travelling for business purposes. You travel. WISE donates! 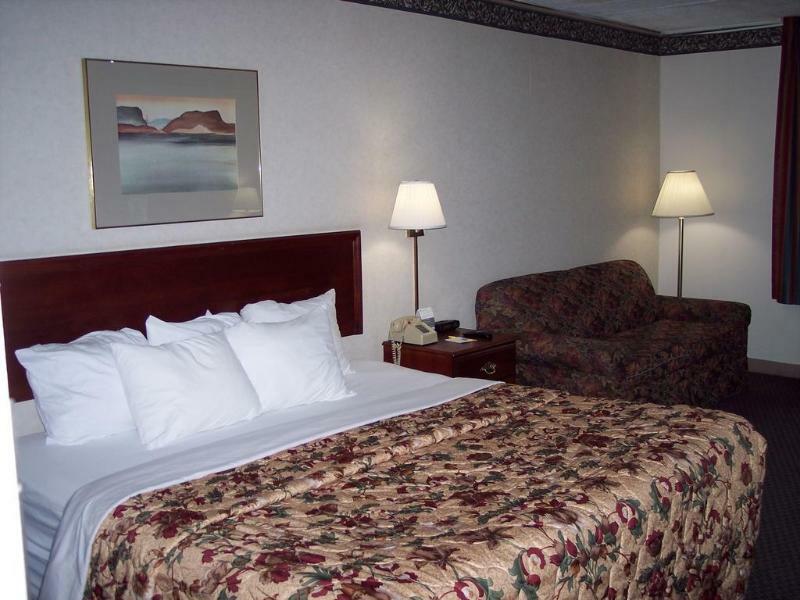 Booking Days Inn Meadville Conference Center at the best price includes a donation to your favorite charity, at no extra cost! We brought 18+ million euros to local communities providing social services to 150.000+ people from vulnerable groups. We support #GlobalGoals.